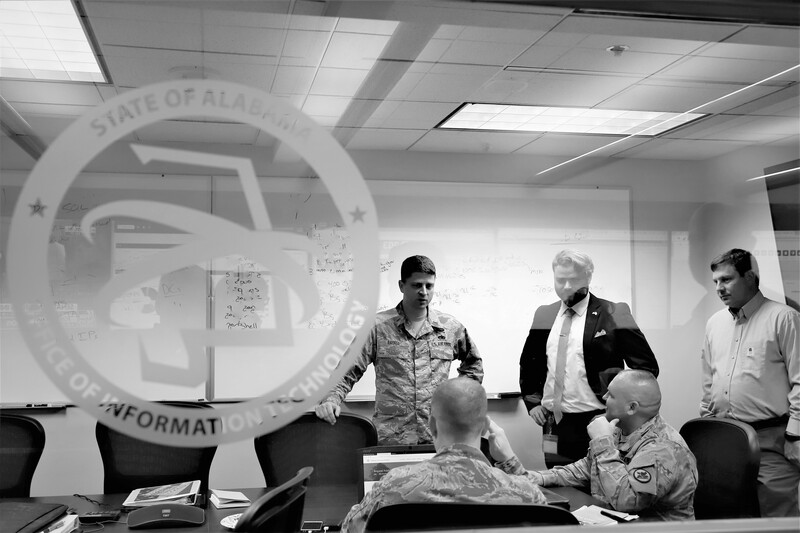 The state of Alabama’s Office of Information Technology (OIT) is proud of its efforts and specialized cybersecurity expertise to make sure the November 6th general election was free of data breaches or security hacks. Members of OIT’s Cybersecurity team worked all hours of Election Day in the Security Operations Center, monitoring the Secretary of State’s election services for any malicious or nefarious incidents taking place. 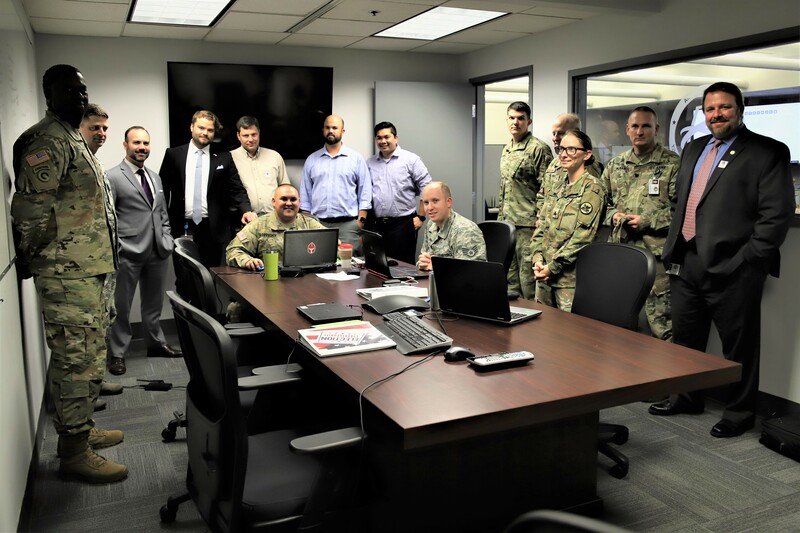 OIT’s Application Development and Infrastructure department also worked diligently keeping watch of servers and database statistics for any unusual activity. 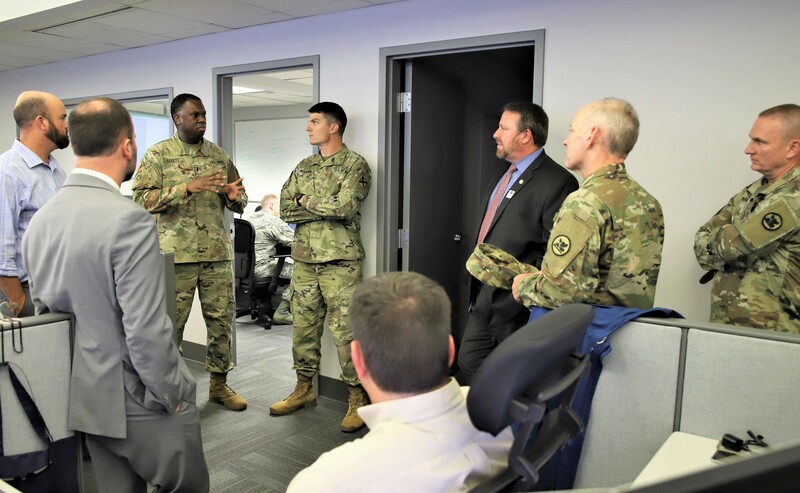 OIT’s Cybersecurity team joined forces with the Alabama National Guard to collaborate on monitoring any hacking and tampering efforts of the state’s information. “The National Guard has partnered with us on other cybersecurity initiatives, and offer a different area of knowledge to help in this important effort to make sure every vote counts,” says Michael Pruett, Director of Cybersecurity at OIT. 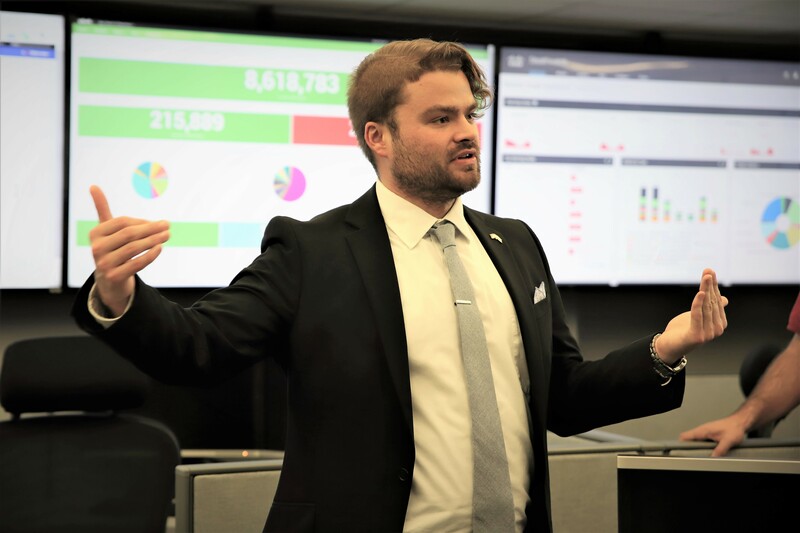 OIT’s Security Operations Center opened in October of 2018 and is the state’s first ever centralized security operation. 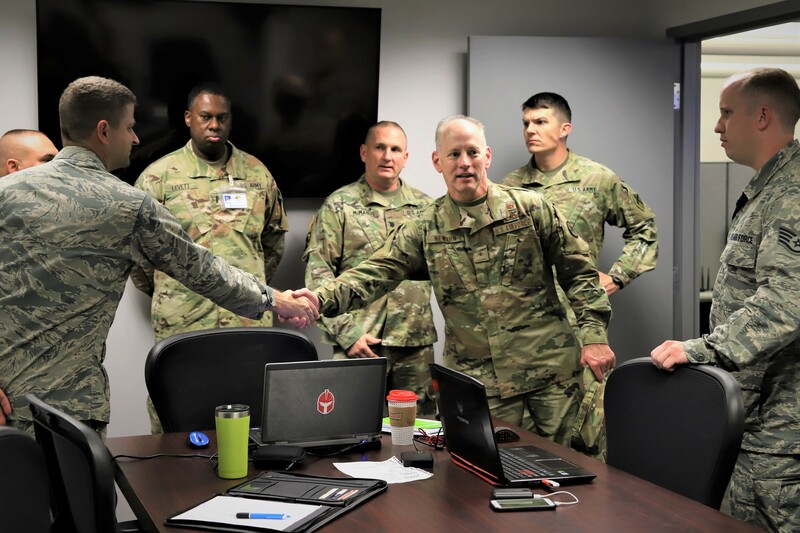 It monitors the state’s use of electronic resources, including what is being attacked and where the attacks are coming from. 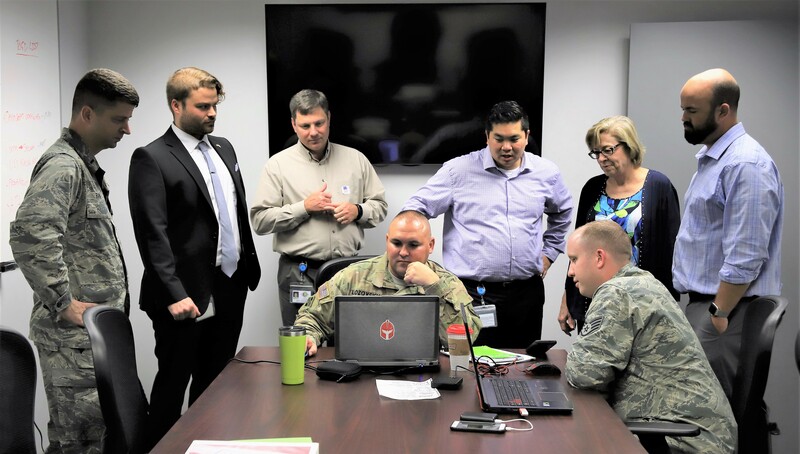 To date, the SOC has provided 800 million blocks on the state’s firewalls, preventing unauthorized users from accessing the network.